Rev. 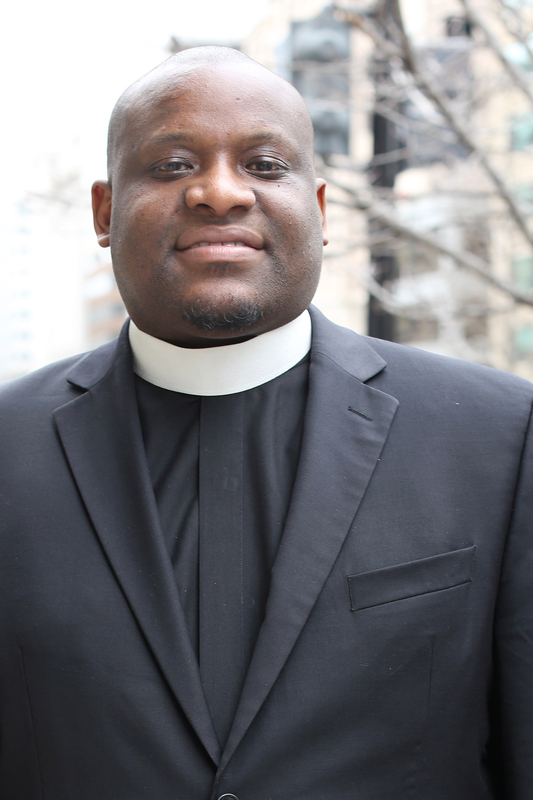 Michael McBride, known simply as “Pastor Mike,” is the Director of Urban Strategies and Lifelines to Healing Campaign for the PICO National Network. The Lifelines to Healing Campaign is a national effort committed to addressing gun violence and mass incarceration of young people of color. Pastor Mike is deeply committed to empowering urban communities, families, and youth using the principles of a relevant and liberating Gospel message that transforms lives. Lifelines’ ultimate goal is to achieve policy reform around guns and incarceration: fewer guns and less incarceration. Some would argue that more guns and more jail time is the answer to reducing violence. How is it that Christians—who share the same faith and the same Bible—can have such startling different views on guns and incarceration? Well, let me say that our ultimate goal is to use Proclamation, Policies and Programs to create communities where people can live free from the fear of gun violence, mass incarceration and lack of opportunity. We believe the church has a unique role to play in this call, which makes your question so profound and challenging. It should be no surprise that Christians who share the same faith and Bible have different perspectives on these matters. There has not been a monolithic expression of faith and belief in the history of the church on many matters of ultimate concern like doctrine, practices nor worship. Our Christian tradition seems to support the observation that experience and social location have just as much to do with our biblical interpretation and practice as the written text. Adding to this complexity is the recognition that we all drink from the same postmodern wells of radical individuality that deeply skew our ability to see one another rightly, as created in the image of God. You can read the rest of today’s interview with Pastor Mike here.